Enhance your experience and explore the rich culture of Tuscany with our expert guide, Carlo Rosati. 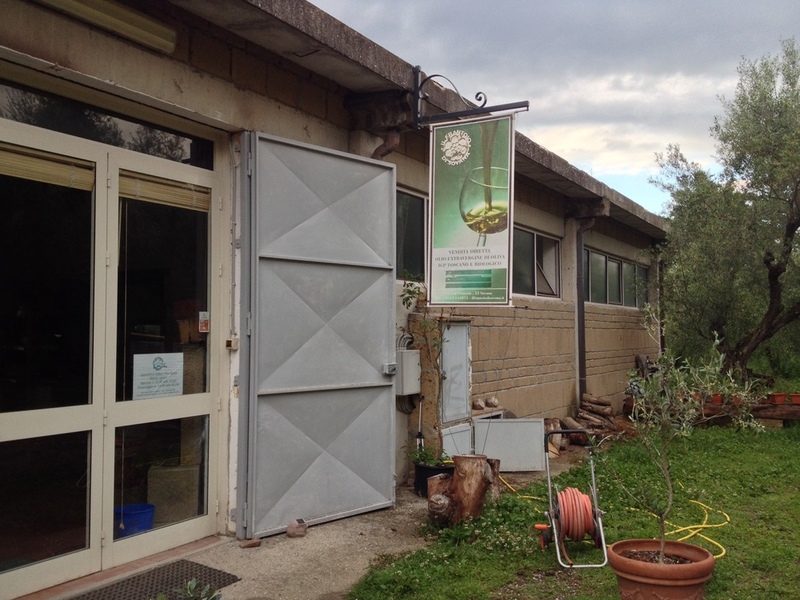 All excursions and tastings are included in the registration prices for participants and guests. 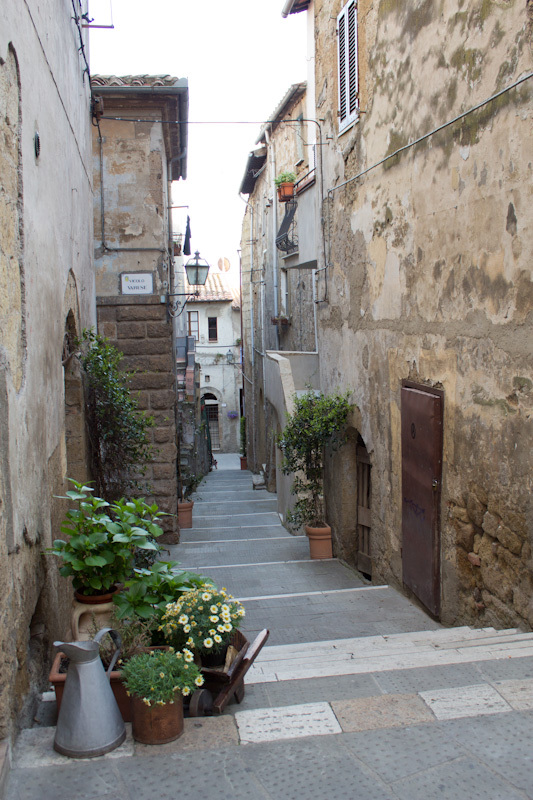 Once a bustling epicenter of Etruscan life, historic Sovana boasts a rich history along its cobblestone streets. 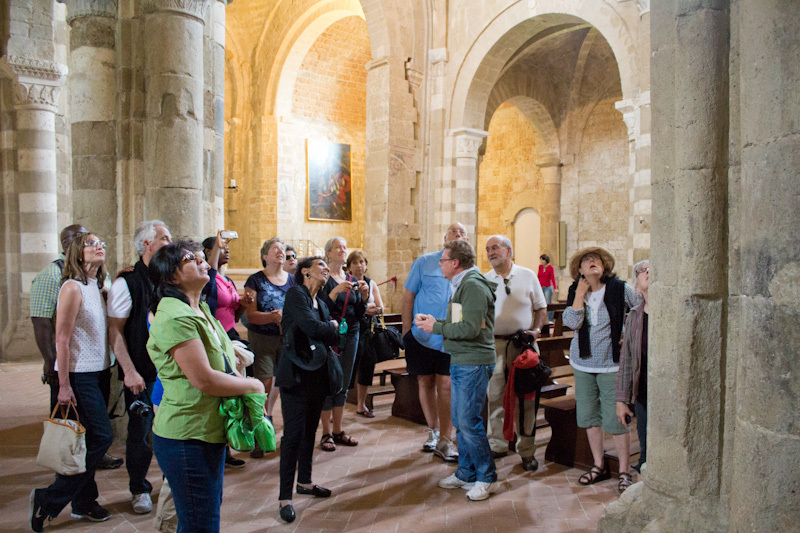 This excursion begins with a walking tour of Sovana, with stops at the commanding duomo, or cathedral. 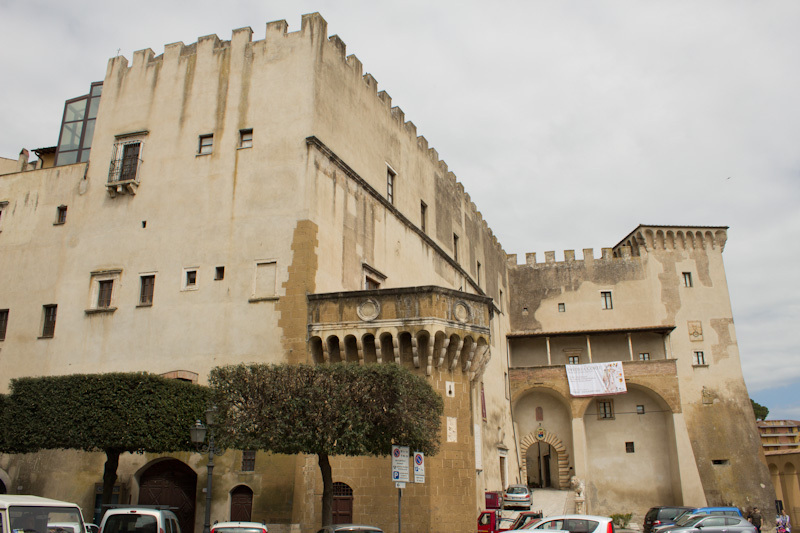 Within its walls you'll discover beautiful frescoes and masonry, as well as the history of this and other remarkable buildings in the town. 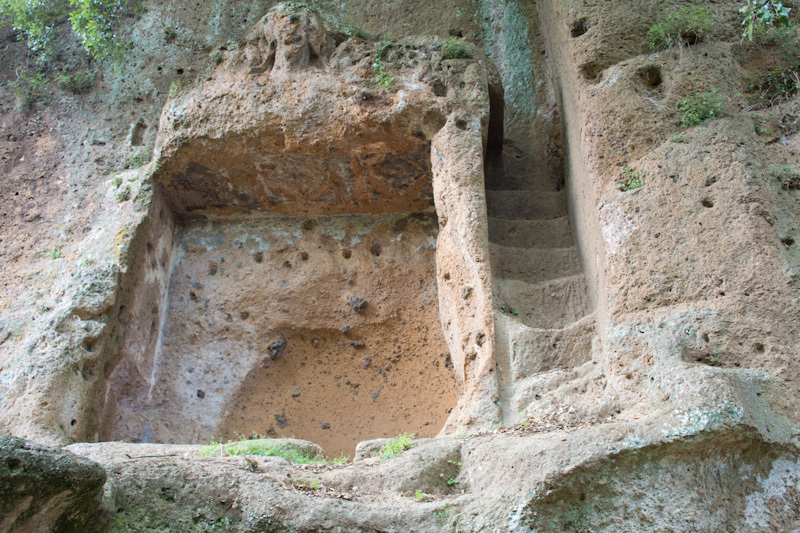 Just outside the village of Sovana is an archeological park that displays a grouping of surprisingly well-preserved Etruscan tombs. 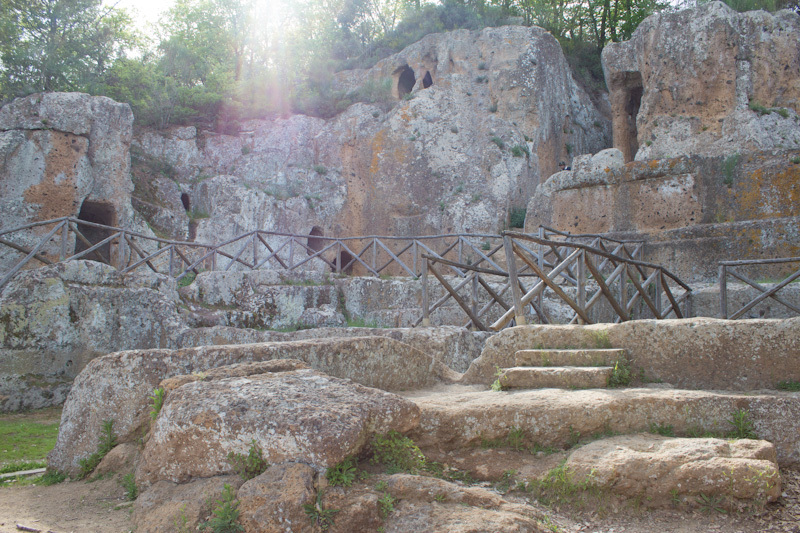 Our local tour guide, Carlo Rosati, will lead the group high up into the park for a close up view of the tombs that were carefully carved into the tufo stone in the 6th century B.C. 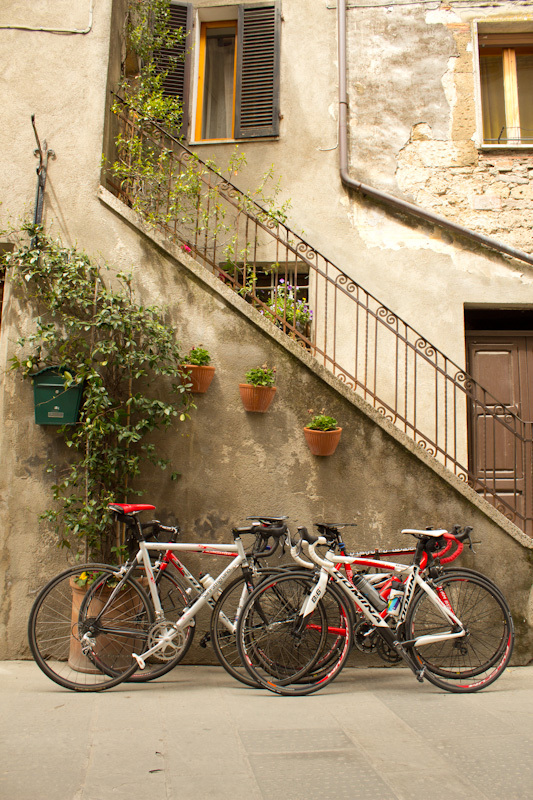 On this excursion the group will also catch a glimpse of the canyonlike vie cave trails that connect the ancient Tuscan towns. This is a hilly experience along uneven dirt paths, so sturdy shoes are recommended. 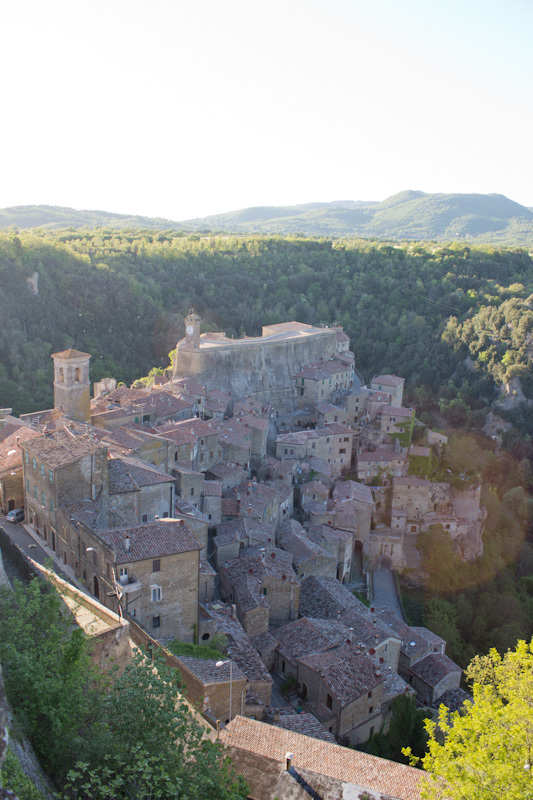 Seven kilometers from Sovana, the town of Pitigliano sits high above countryside on top of a “tufo” stone butte. On this excursion the group will join our local tour guide Carlo for a slow walk around the city. 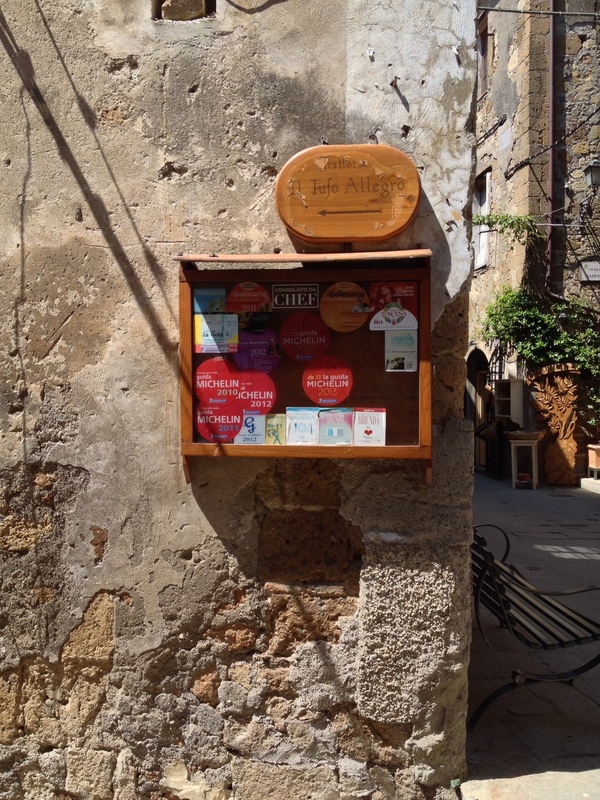 The walk is punctuated by soaring views over the countryside and charming glimpses down Pitigliano’s ancient alleyways. 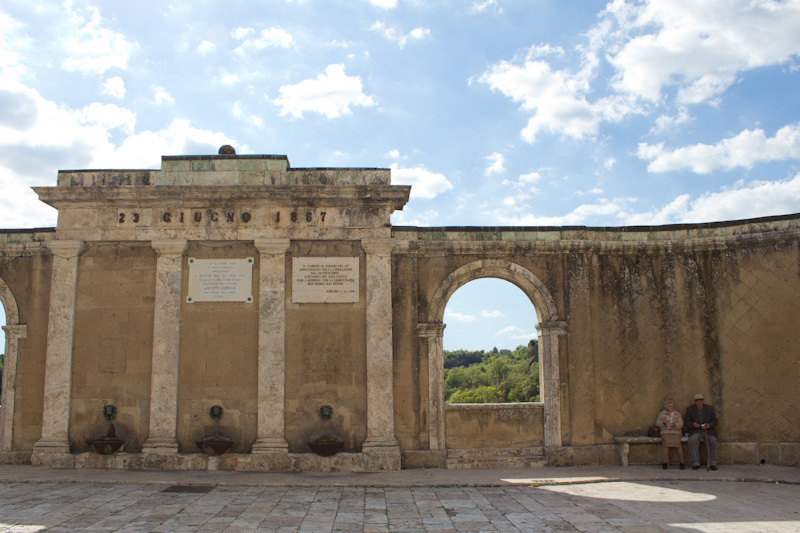 On the walk we will visit the local synagogue, Jewish Quarter, and hear about the interesting history of the Jewish community in Pitigliano. 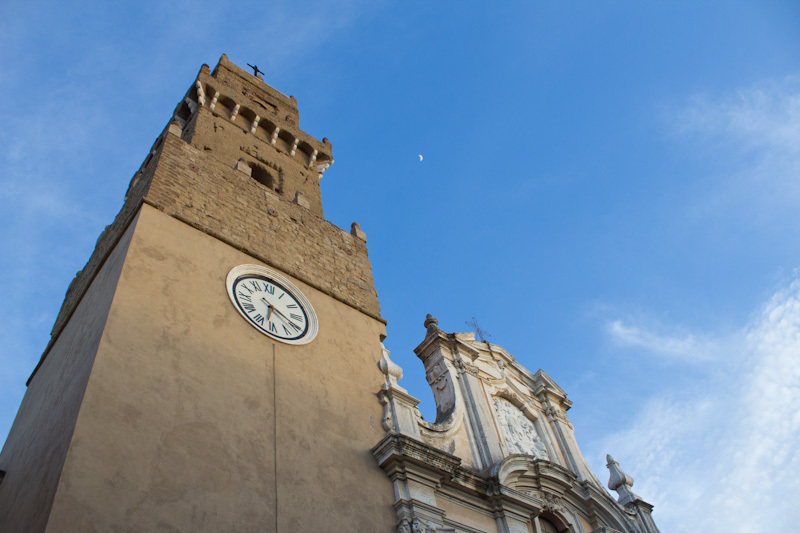 We will also visit the Church of Saint Rocco and “Capisotto” quarter of Pitigliano. 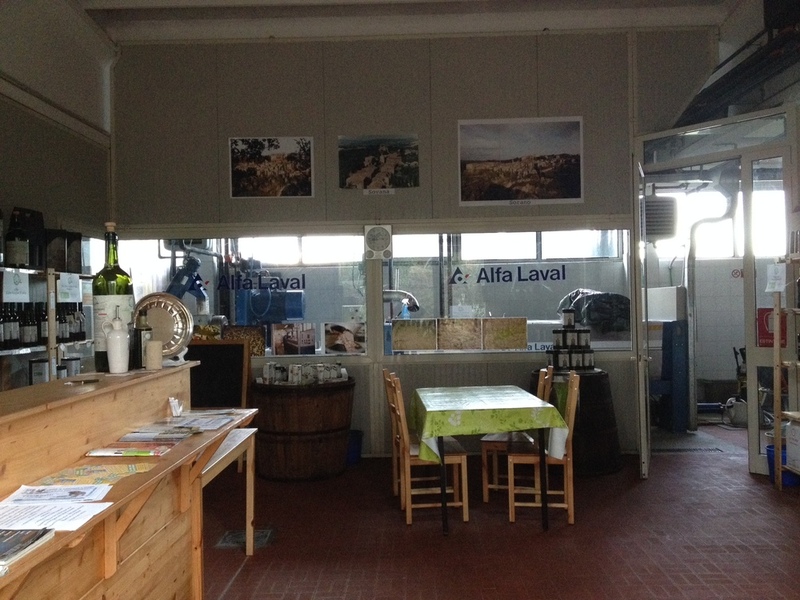 One afternoon, tour the Sovana Frantoio, the local olive oil press and taste the delicious oil. 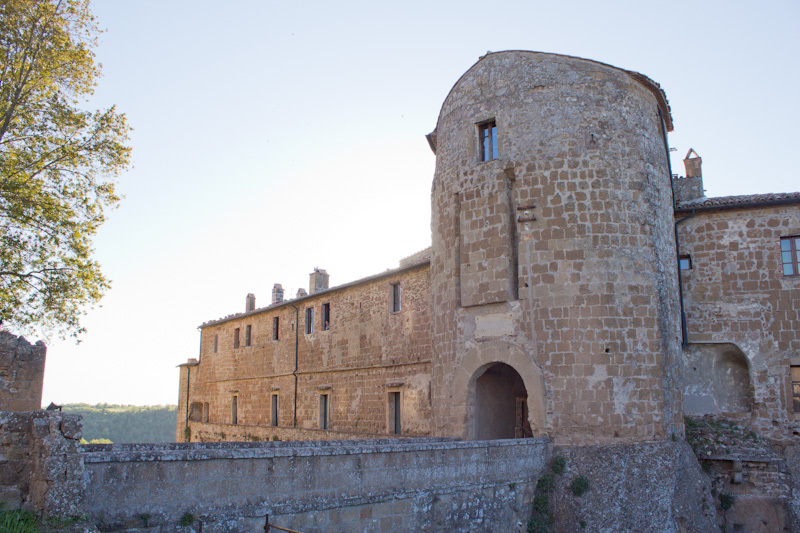 Another evening, before dinner, join Vittorio and Stefania in their delightful Sovana enoteca Vino al Vino to taste Pitigliano’s crisp white wine and La Maremma’s earthy red wine. Vittorio will discuss the wines of the area and guide participants through an authentic Italian wine tasting. 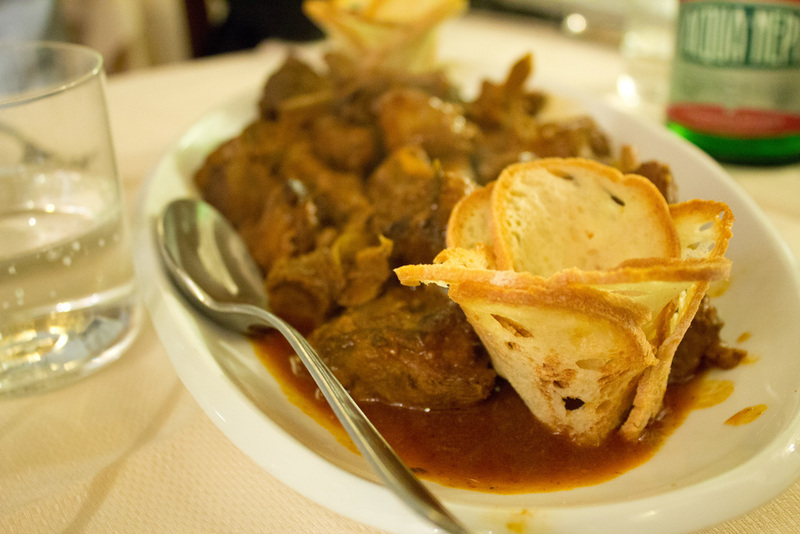 Local, cheeses, meats and bread will be provided to accompany the wine.